Couples who do crime together, stay together? 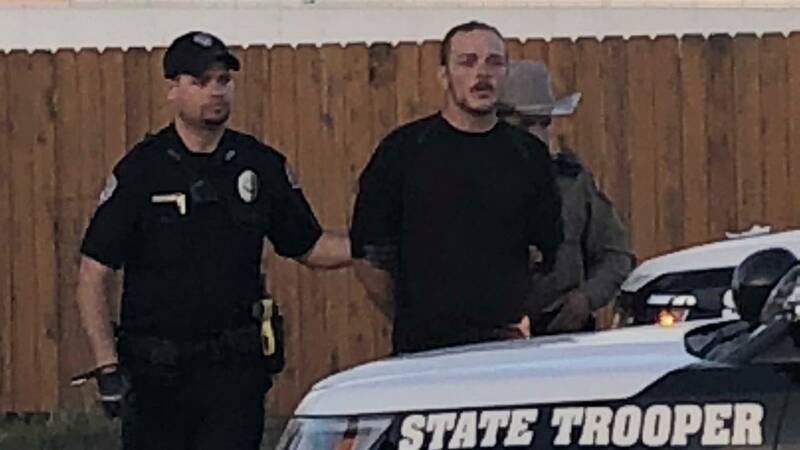 Not sure that's how the saying goes, but it sure seemed to be the motto for this Florida couple who lead the police in a chase through three counties in Texas. It all started when a concerned citizen reported the "suspicious-looking" couple in Coleman, Texas. The man and woman had been circling around a convenience store for a while before finally stopping in the store's parking lot where they were met by three people. 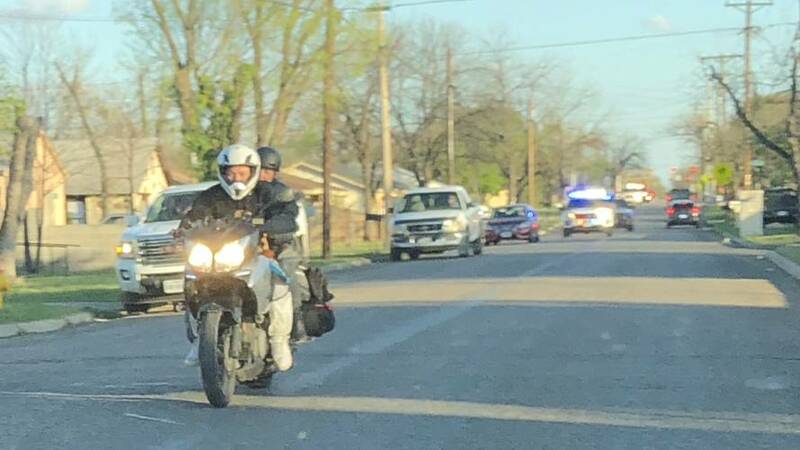 Roughly 20 minutes after the group left on foot, the two riders were seen walking back to the motorcycle that had been left in the parking lot. That's when the police were alerted of their weird behavior. The police attempted to pull them over which the two meatheads chose to ignore, taking full advantage of their ride's performance to speed away. The police officers hunted them down as they made their way through Coleman County, over to Runnels, then Tom Green. Deputies of all three counties joined forces to stop the fleeing suspects that reached speeds as high as 107 miles per hour. Clyde, or Shane Curry, ran but couldn't hide. For a brief moment, the couple managed to fall off the police radar, until an officer reported they had crashed in San Angelo. Uninjured, the man and woman were up on their feet, making a run for it on foot. Both were finally caught after running a little under a mile. The suspects were charged with evading arrest. Someone recorded a video of the abandoned Beemer hidden in a bush with the headlight still on—super stealth. Turns out, they didn't crash but rather abandoned the bike. Someone needs a lesson in subtlety. The story doesn't say what happened in the parking lot that caused the couple to raise suspicion in the first place. Casing the joint? Buying drugs? Smuggling gators? Who knows! If we find out we'll be sure to let you know.